Unlike most Apple announcements, today&apos;s keynote revolved around services and not one piece of hardware was announced today, well, sort of. 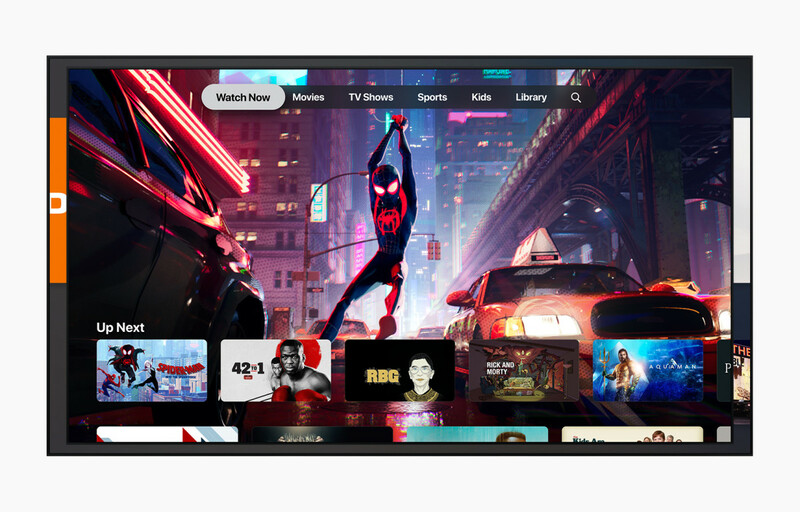 Apple&apos;s big move into streaming has been the subject of rumors for some time now and all of that speculation was confirmed with the reveal of Apple TV+. Apple TV+ replaces the original TV app with a new subscription service that will offer TV channels a la carte such as HBO, Showtime, Starz, CBS, and more. 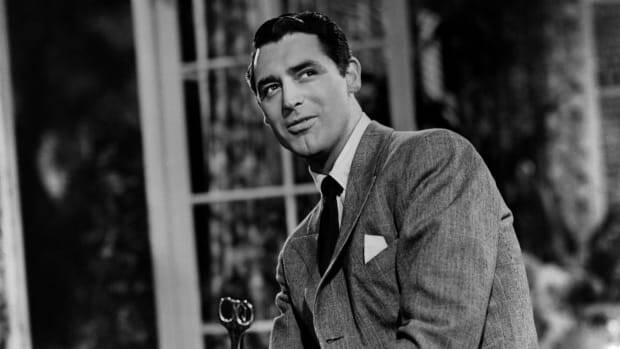 Apple has also teamed up with some of the industry&apos;s biggest talents such as Steven Spielberg, Oprah, and JJ Abrams for original shows, movies, and documentaries. All this content will be available across all your favorite iOS devices as well as Smart TVs and streaming devices for both on demand and offline viewing. Apple TV+ will be available starting this May and their original content productions will arrive this fall. The publishing industry had a lot to talk about today as Apple announced News+. The upgraded news app will feature access to over 300 publications such as National Geographic, The Wall Street Journal, and the LA Times. 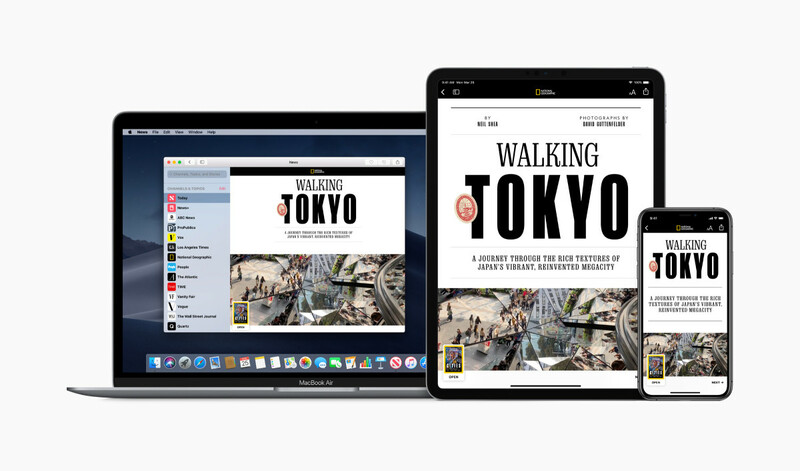 You&apos;ll also be able to access current and past issues from magazines like The New Yorker and Wired and everything will be fully optimized for iOS devices with specially designed layouts, typography, and much more. 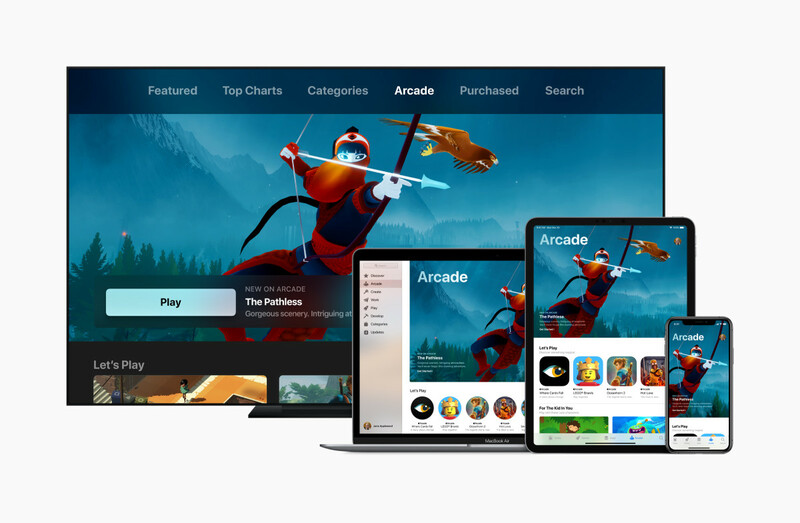 For the gaming crowd, Apple surprised everyone with Apple Arcade, a game subscription services that will launch with over 100 games and original releases from some of gaming&apos;s most celebrated names. 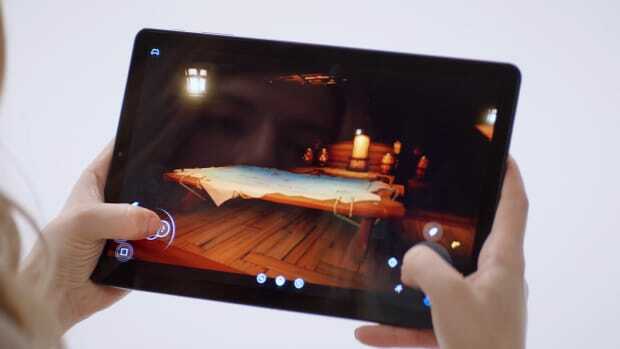 The library of games is curated by Apple and many of these titles will include gamepad support and more importantly, you&apos;ll never have to buy in-game content. Apple Arcade launches this fall and will be available on the iPhone, iPad, Mac, and Apple TV. Last, but not least is Apple&apos;s overhaul of the credit card. 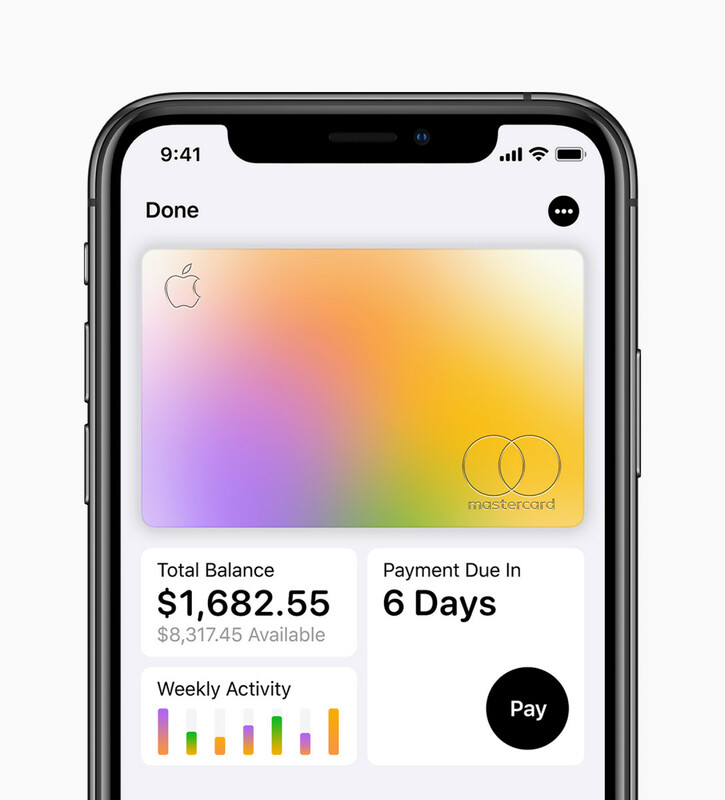 The card will integrate seamlessly with Apple Pay, of course, and will do away with complicated processes by simplifying applications, giving you an easy-to-understand overview of your card financials, and cash back rewards that include a 3% cashback reward at Apple Stores. It will also do away with fees with no annual, late, international, or over-the-limit fees, and they hope to offer the lowest interest rates on the market. Security has also been a major priority with a unique card number that is safely stored in your device&apos;s &apos;Secure Element&apos; and if you need to use a physical card, Apple will provide one crafted from titanium. 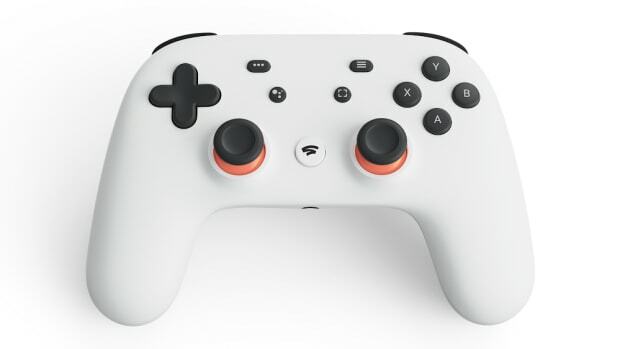 If anyone can take game streaming mainstream, it's Google. Public trials begin in 2019.